Law Offices of Jeffrey A. Rosenberg, PLLC. Have you been injured in an automobile or fall down accident? Are you suffering due to someone else’s negligence? Call the Law Offices of Jeffrey A. Rosenberg, PLLC for a accident lawyer Boca Raton, FL, estate lawyer or business lawyer you can count on. Attorney Jeffrey Rosenberg utilizes more than two decades of experience to represent your interests. 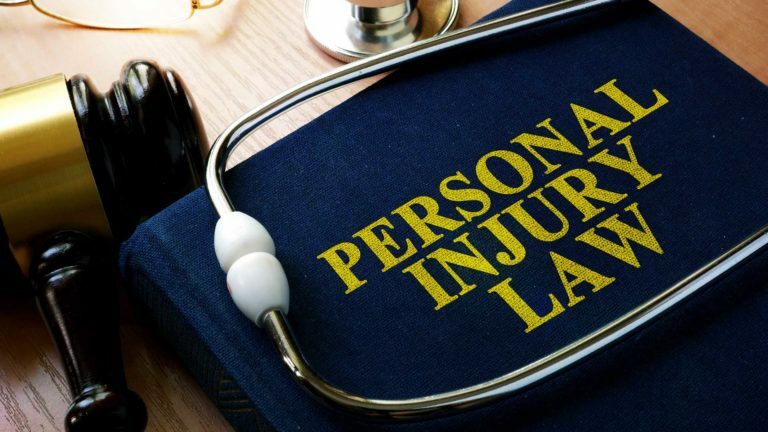 He focuses on personal injury, estate planning, business Law and real estate law cases, and has been helping residents of Boca Raton, FL with their legal needs for years. 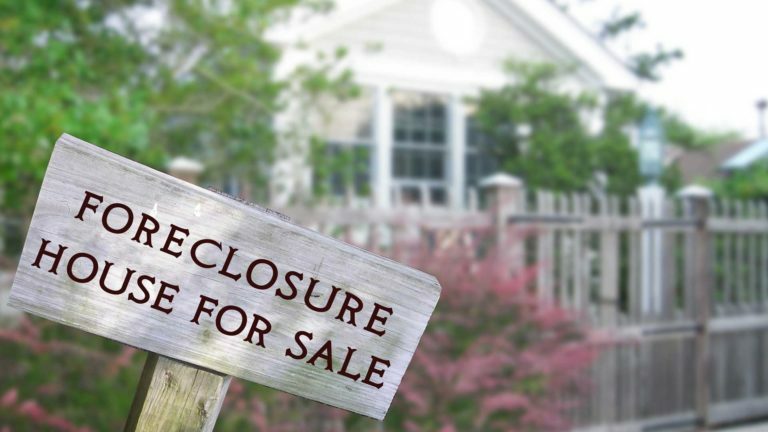 Call the Law Offices of Jeffrey A. Rosenberg, PLLC at 561-508-8800 right away to schedule a free consultation. In and out of court, he will always give you the trustworthy counsel, aggressive advocacy, and sensible solutions you need when facing adversity and legal issues. With over 25 years of legal experience, Jeffery A. Rosenberg’s law practice provides the veteran representation that you want. 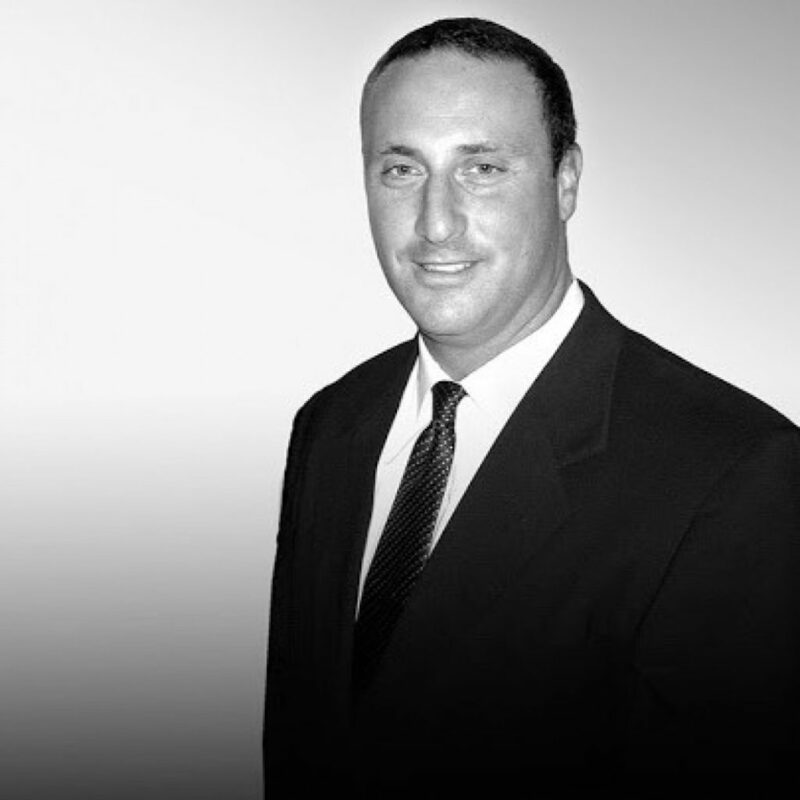 Rosenberg was a managing attorney with one of the largest personal injury law firms in Boston for seven years before opening his own law practice in Florida in 2004. Proudly serves Boca Raton, Palm Beach County, Broward, Miami-Dade and other surrounding counties in Florida. Whether it's time to draft a will, you've been injured at no fault of your own, or you're forming a business, you'll get the legal services you're looking for from the Law Offices of Jeffrey A. Rosenberg, PLLC. With over 25 years of legal experience, Jeffery A. Rosenberg’s law practice provides the veteran representation that you want. In and out of court, he will always give you the trustworthy counsel, aggressive advocacy, and sensible solutions you need when facing adversity and legal issues. A native of Massachusetts, Jeffrey received his undergraduate degree from Clark University in 1983. He received his law degree from New England School of Law in 1987. He is eligible to practice in the state courts of both Massachusetts and Florida. Get effective representation and protect your rights, in and out of court. 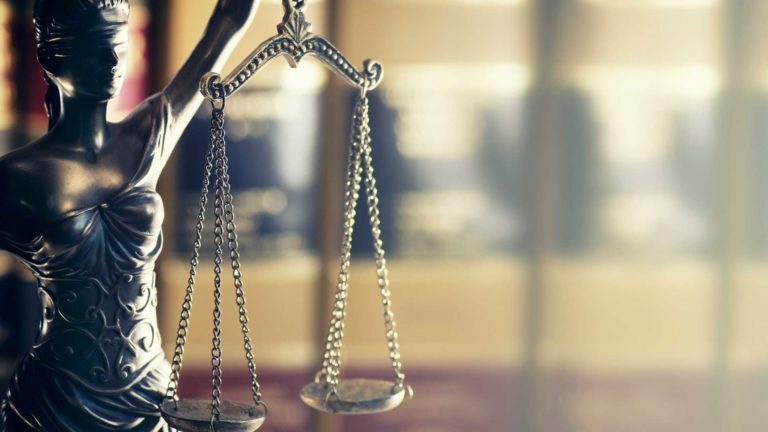 When you need help with matters involving estate planning, business law or personal injury law, hire the Law Offices of Jeffrey A. Rosenberg, PLLC. 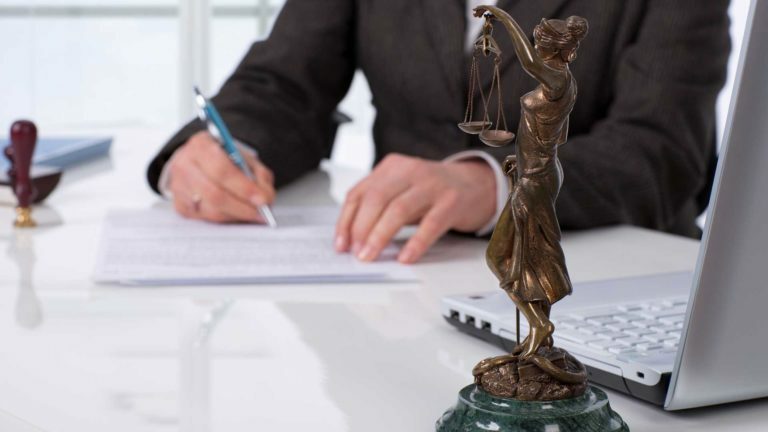 Attorney Rosenberg is passionate about representing your interests. 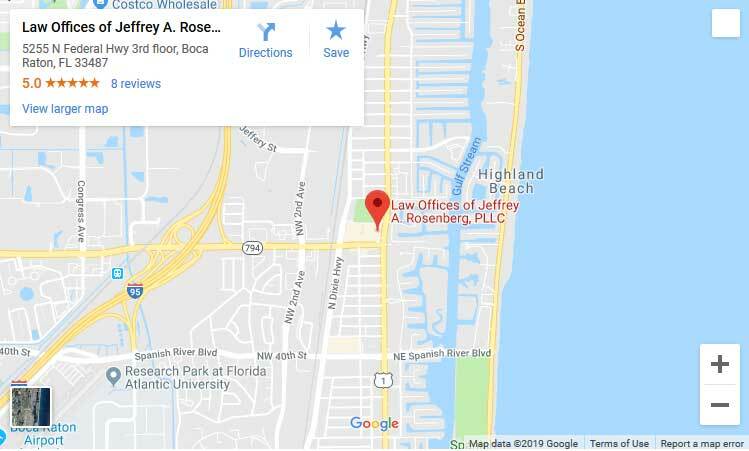 Call the Law Offices of Jeffrey A. Rosenberg, PLLC in Boca Raton, FL today for an appointment.